Temperature ranges from 250 to 1,100 degrees Farenheit. 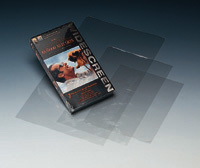 Quickly shrinks film to produce attractive, tamper-evident packages. Double-insulated with built-in stand for safety. 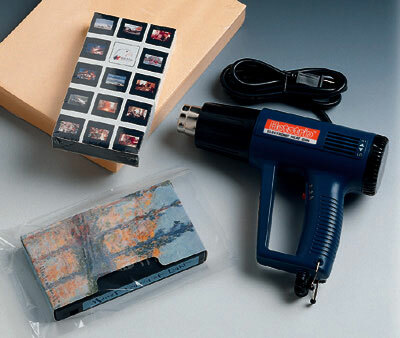 Helps loosen old paint and varnish, dry wet items, remove self-adhesive stickers, and soften old putty. Uses standard 110/220v outlet.